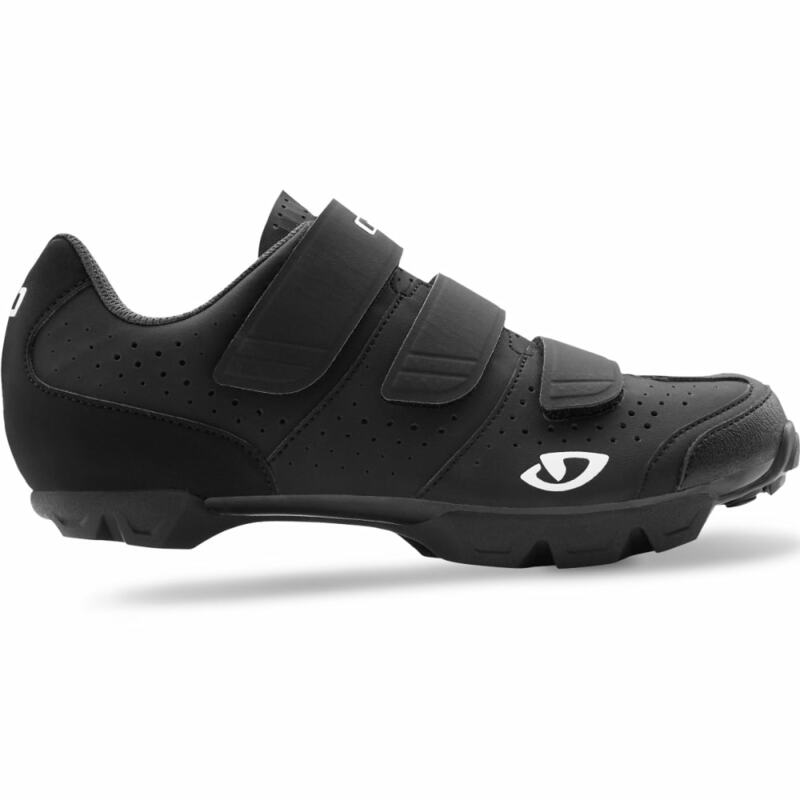 Increase your power with this durable yet comfortable trail shoe. 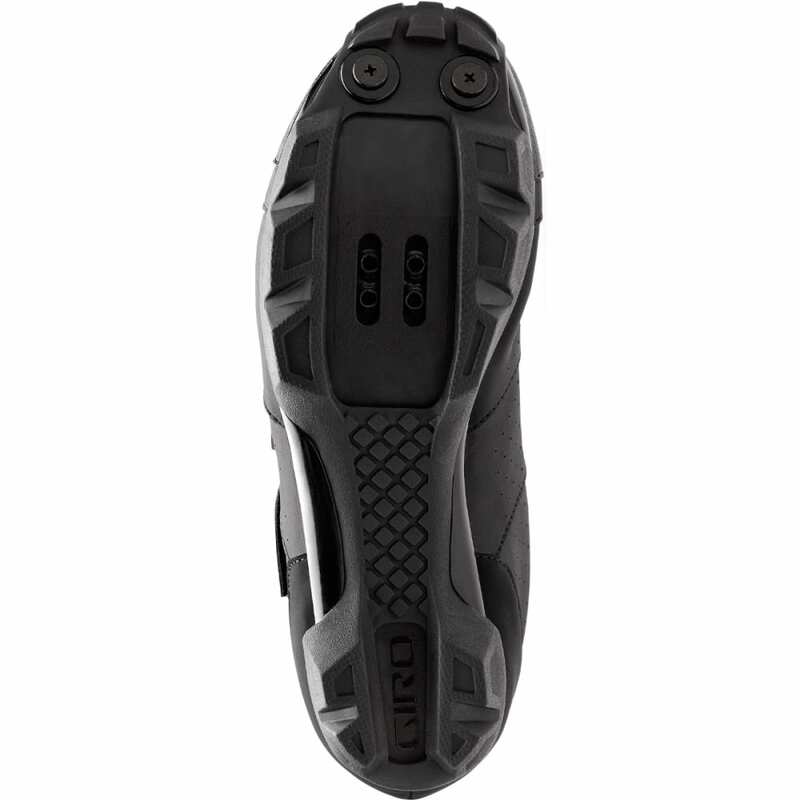 As three straps let you adjust to a closer fit, a nylon and rubber outsole improves your traction – even on rocks and mud. 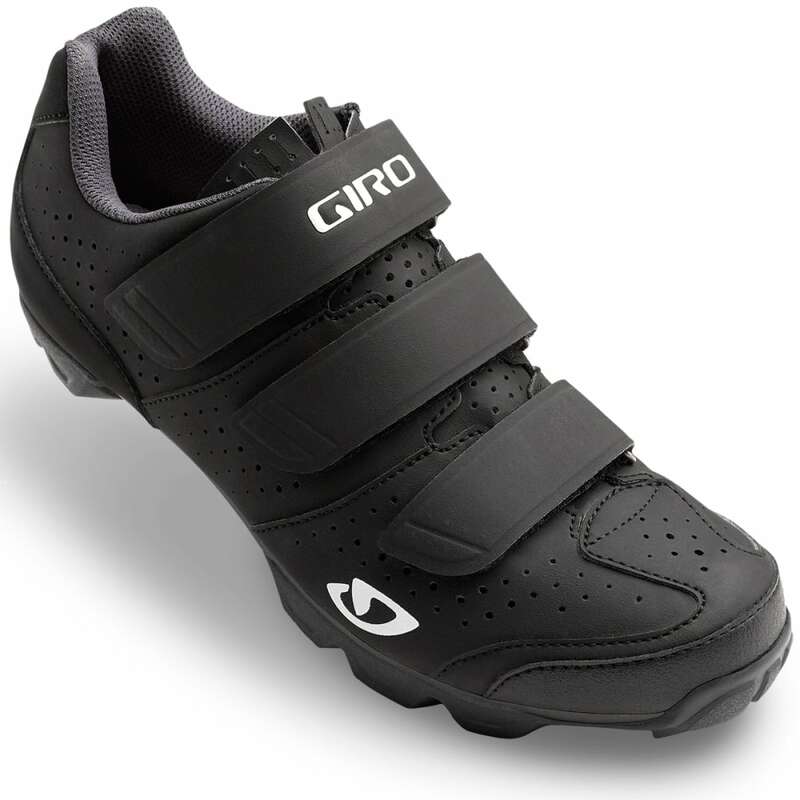 Along with an antimicrobial treatment, these shoes come equipped with a stout-nylon injected sole, which improves your pedal contact for a better grip and flow during your ride.